Youth hockey can be expensive. Practices, travel, tournaments and equipment can really take a toll on a family’s budget. 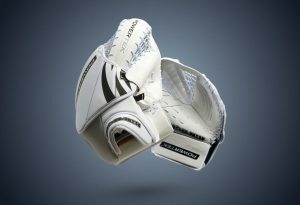 Being a young and developing goalie could be the most expensive position to play in all of sports. Brian’s Source For Sports has looked at equipment costs in search of a better way. In 2018, Brian’s SFS reintroduced WinnWell protective gear for youth, junior and senior forward players and the response was tremendous! 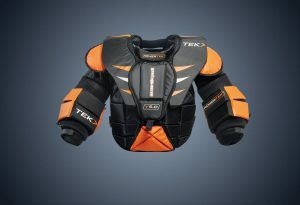 Players (and parents especially) were happy to find gear that was well built, afforded great protection and was budget-friendly. 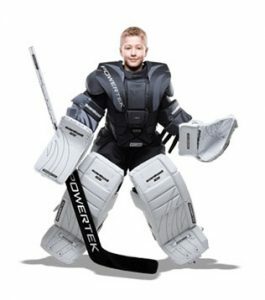 For the upcoming 2019/2020 season, Brian’s SFS is pleased to announce the arrival of youth and junior goalie gear by PowerTek! 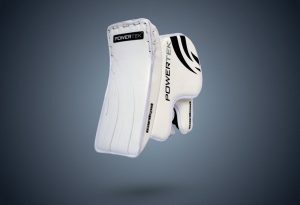 PowerTek has gained a reputation of providing solid protective gear and keeping in mind not every goalie has a NHL sponsorship deal. From complete Youth Starter Kits through to individual pieces and all accessories, Brian’s SFS will have you covered. As always, we know our stuff! The next Patrick Roy or Carey Price shouldn’t be discouraged from taking up a spot ‘between the pipes’ because the cost is too high. Come in and see PowerTek for yourself. 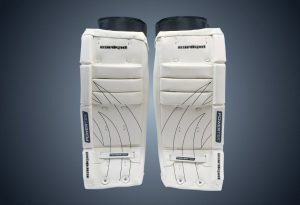 Great gear at a great price!